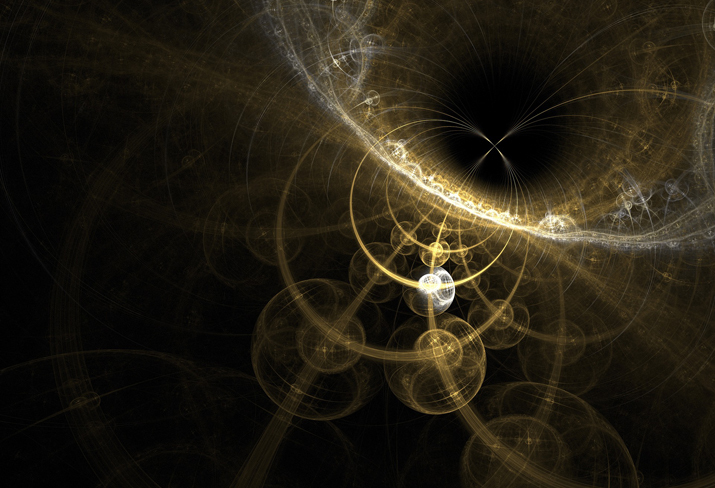 This workshop on the philosophy of quantum field theory (QFT) will bring together philosophers and physicists to address a set of foundational questions significant to both fields. Almost all of modern fundamental physics is written in the mathematical language of QFT. (The exception to this proves the rule: Einstein’s theory of gravity is not formulated as a QFT, but physicists have long sought to replace it with a quantum theory of gravity.) Philosophers of physics have recently been drawn to conceptual and interpretative issues in QFT that are not found in ordinary quantum mechanics (the predecessor theory). A workshop at Western in 2009 stimulated work in this area, and this workshop revisits this topic in light of recent progress and an influx of talented junior scholars. Improved understanding of how and why these issues arise could lead to breakthroughs in several areas of physics — for example, in relativistic quantum information theory and quantum gravity. The goals of the workshop are to facilitate communication and collaboration among emerging and established philosophers of physics who are working on QFT, and to foster interactions across the disciplinary boundaries between philosophy and physics. In addition, the workshop will strengthen ties between philosophers and physicists in Southwestern Ontario who are working on common problems. The talks and panel discussions at this workshop will offer different perspectives on three core issues. QFT combines the special theory of relativity and quantum mechanics. It is a theory of fields, which prompts the question of how the particles that figured in non-relativistic quantum mechanics relate to this new theoretical structure. A second issue concerns how to properly represent fields mathematically. Renormalization techniques can handle several technical challenges, but their physical and conceptual basis remains unclear. The third issue is how to physically characterize distinctively relativistic features of QFT. This issue is important not only for understanding QFT, but also for formulating successor theories that improve upon it. The workshop will be preceded by the 19th annual graduate student conference on the philosophy of Logic, Mathematics, and Physics. This event brings together graduate students from Canada and the world to present and discuss their work. Speakers from the workshop will be encouraged to stay for this conference and contribute to the discussions; this will provide valuable mentoring for the student presenters. Attendance is free, but for planning purposes advance registration is requested. Please complete the form below by no later than June 3, 2019. Our local airport code is YXU (London, Ontario, Canada). It can sometimes be less expensive to fly into either Toronto or Detroit, then take an airport shuttle van (Robert Q) or bus (Greyhound) into London. The London Transit Commission has several bus routes (2, 6, 9C, 10, 13, 31, 32, 33 and 34) that drop off somewhere on or near the university. Buses tend to run every 15 to 30 minutes (depending on the line, and day of the week). Visit the London Transit Commission website for bus routes and estimated bus arrival times. The conference will take place at Western University in the Western Interdisciplinary Research Building (WIRB), Room 3000. The WIRB is located on Perth Drive, near the Labatt Visual Arts Building. A campus map (depicting visitor parking in blue) is available here. For those of you who will be driving to campus, the closest visitor parking spaces are the pay & display meters located between the Visual Arts Building & the North Campus Building. Information on parking rates can be found here.